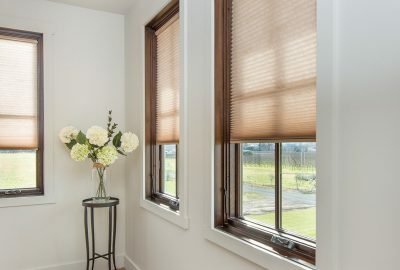 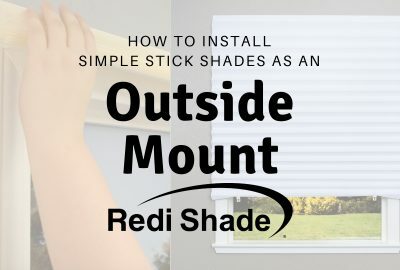 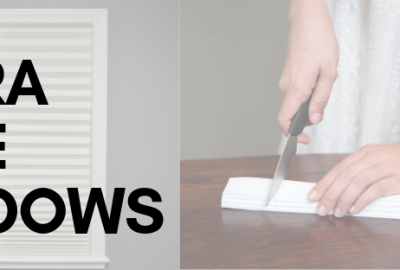 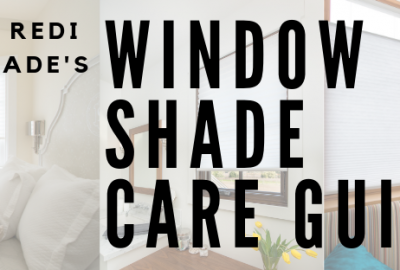 With our growing product selection and various window covering options, we get a lot of questions about the difference between our shades. 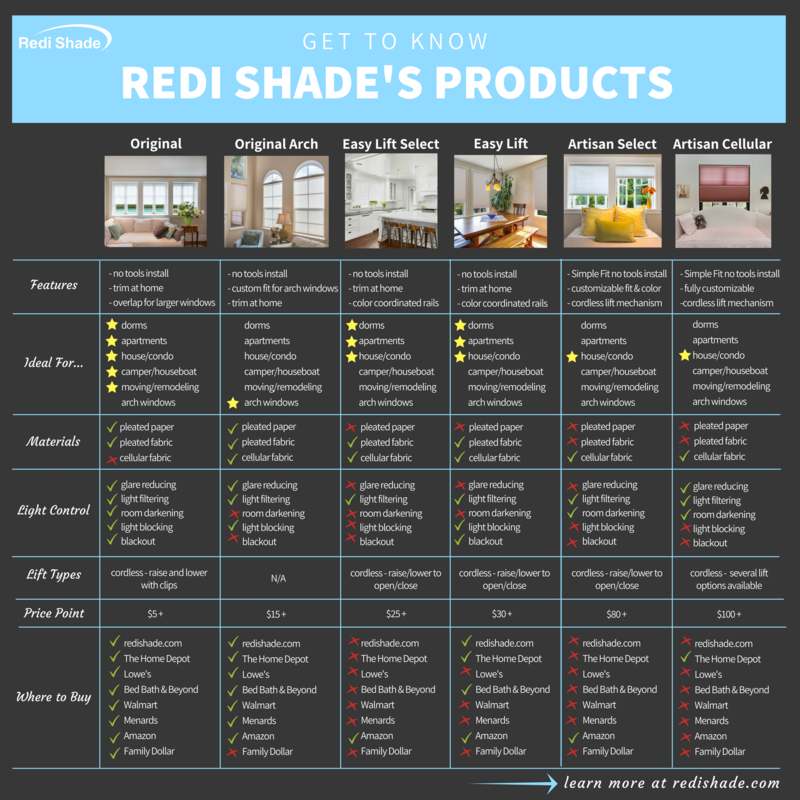 That’s why we’ve put together this at-a-glance comparison chart. 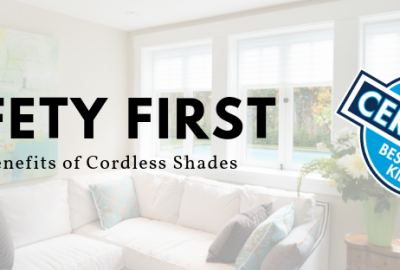 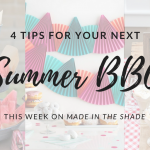 Check it out to learn more about our products and find out which shade is right for your home.